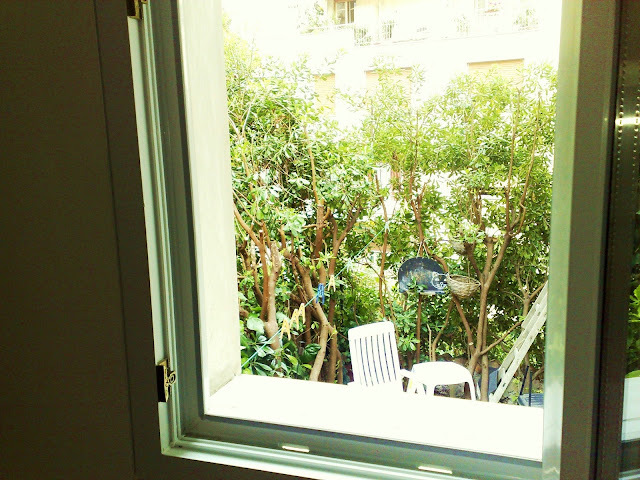 25m² Studio-room with living, little kitchen corner for simple cooking, private bathroom, located inside the flat of the owner. Only smiling and friendly people !! Degressive pricing depending on the number of nights ordered.